A Pursued By Bear fundraising event hosted by Damien Bodie and Dolly Diamond, and featuring some of Australia’s most exciting musical theatre performers and the reigning King of Kid's, Peter Combe. 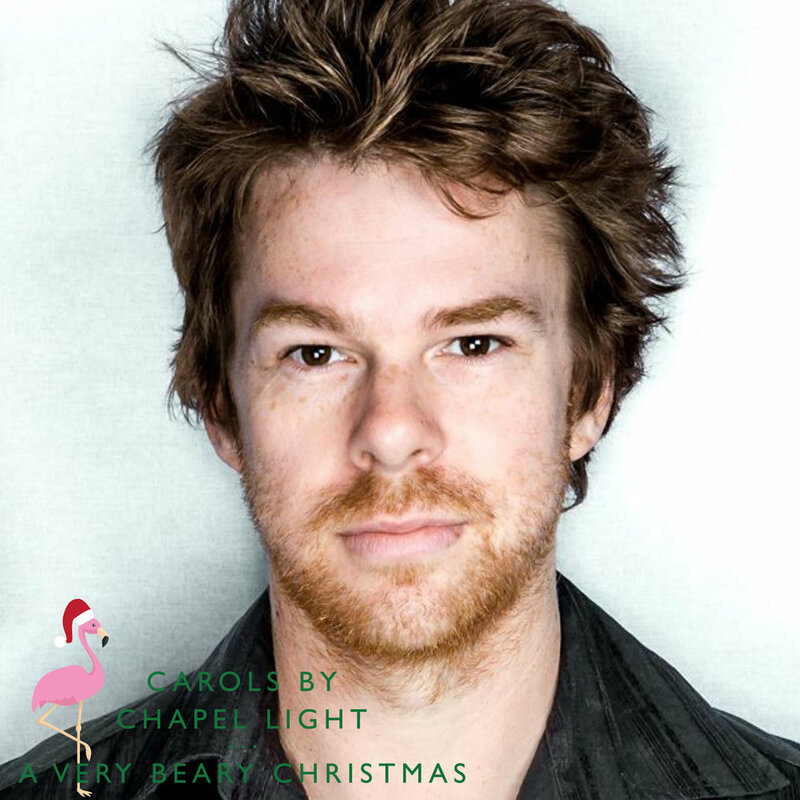 Hang onto your baubles because Christmas is coming to Chapel Off Chapel. 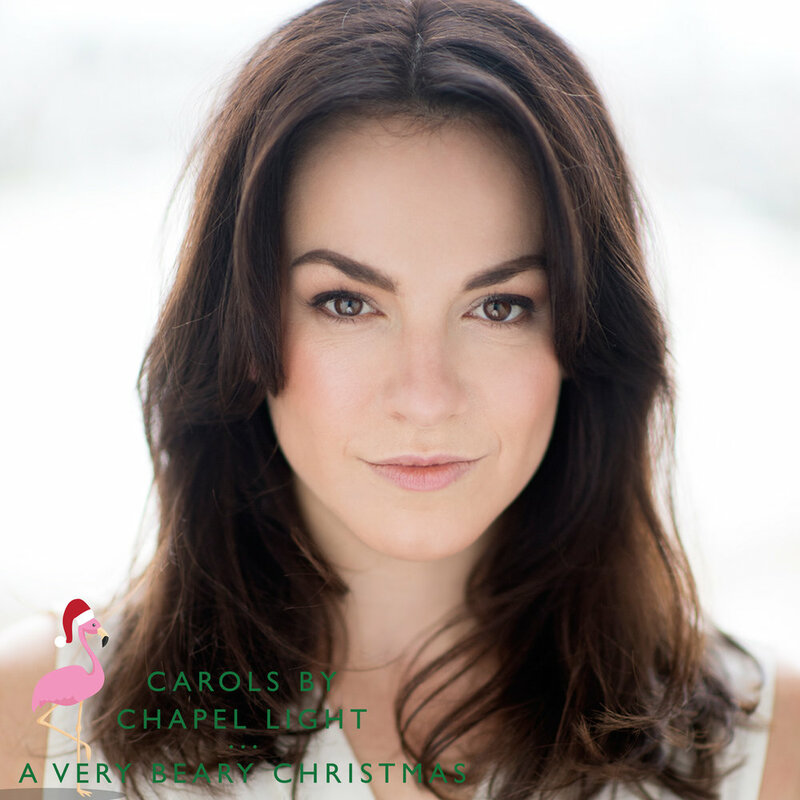 For one-night only some of Melbourne’s most loved performers will be kicking up the festive cheer with music both joyful and triumphant. 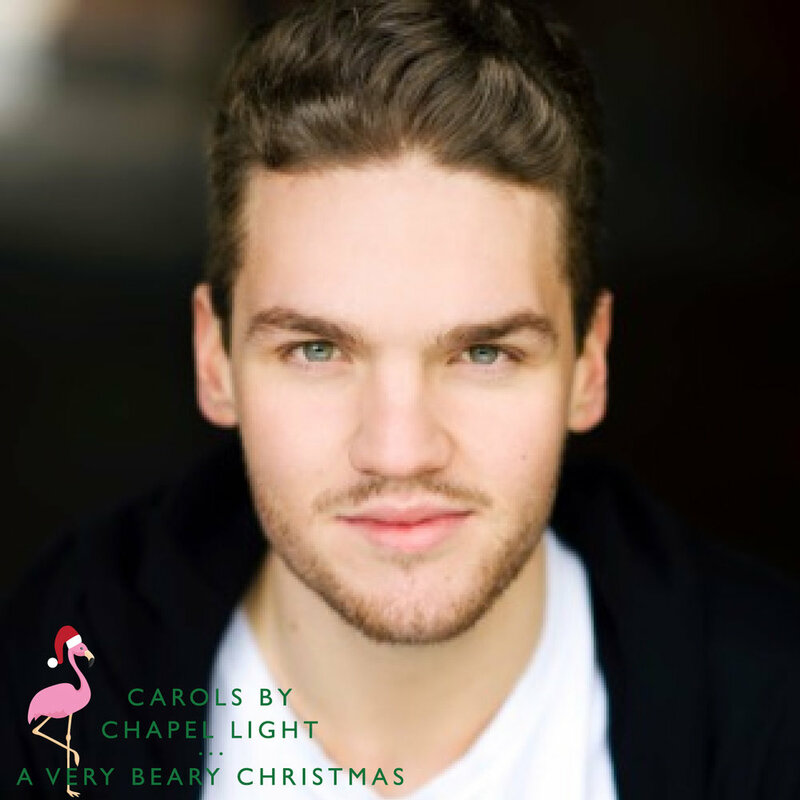 Don your gay apparel and come rock around the Christmas tree with Pursued By Bear as this star-studded line-up remind you that the best way to spread Christmas cheer is singing loud for all to hear. 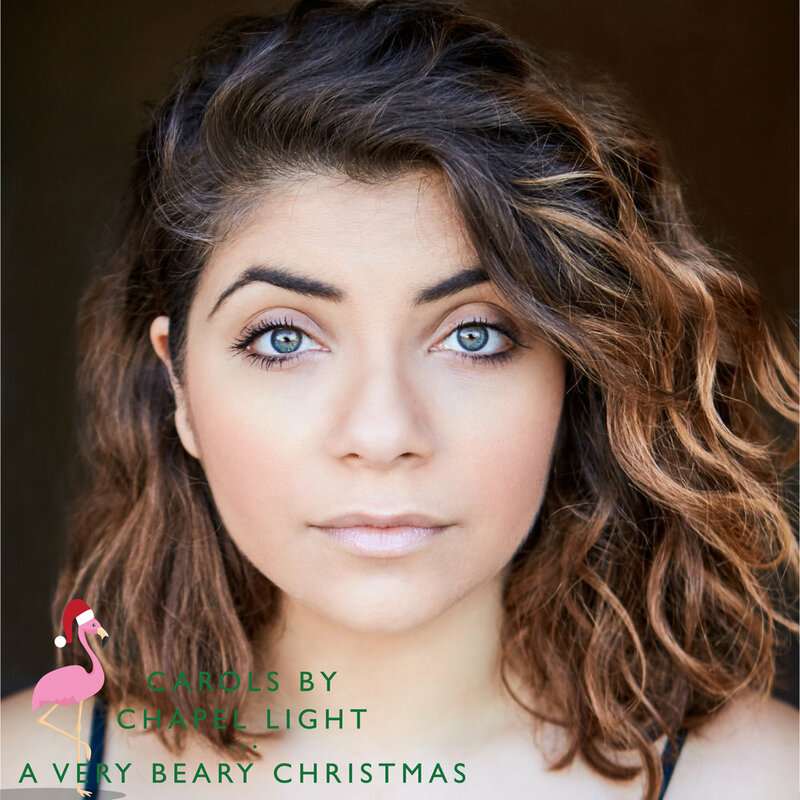 An independent musical theatre company, Pursued By Bear has been staging rarely seen works to high acclaim since 2013. But for now let us say, without hope or agenda, just because it’s Christmas - (and at Christmas you tell the truth), that we are looking to you, dear audience, to help fund our next venture. After five years of self-backing Pursued By Bear is shaking the proverbial tin and asking Santa for a little bit more. 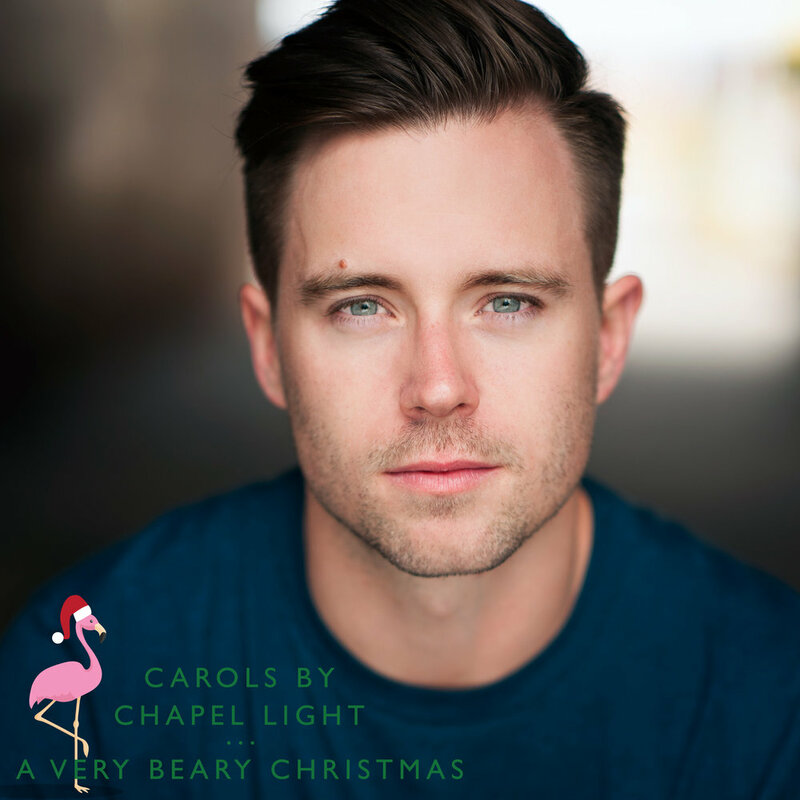 A holly, jolly Christmas fundraiser, Carols By Chapel-Light; a Very Beary Christmas is the must-see event of the (festive) season. Hosted by Damien Bodie and Dolly Diamond with performances from Johanna Allen, Blake Appelqvist, Nicola Bowman, Olivia Charalambous, Daniel Cosgrove, Jaclyn DeVincentis, Nick Eynaud, Jake Fehily, Ginger & Tonic, Alex Given, Joel Granger, Jordon Mahar, Scott Mackenzie, Imogen Moore, Luisa Scrofani, Angela Scundi, Mark Taylor, Stephen Valeri, Queenie Van De Zandt, Katie Weston, Chloe Wilson, Rowan Witt and more… you’d be a cotton headed ninny muggins to miss this one.